In the long history of the Academy Awards, it has been very rare for a movie to sweep the so-called "Big Five" Oscars. 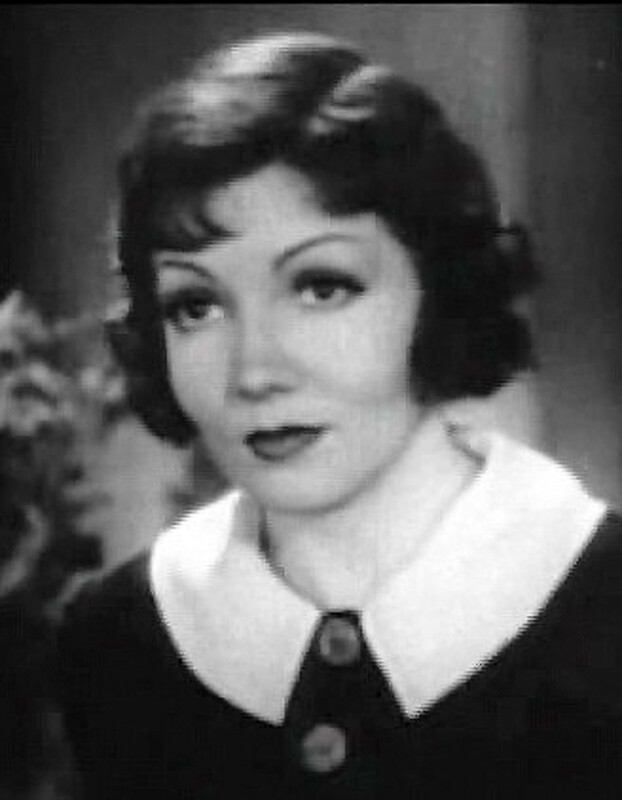 It Happened One Night (1934), One Flew Over the Cuckoo's Nest (1975), and The Silence of the Lambs (1991) are the only films to win all five awards. 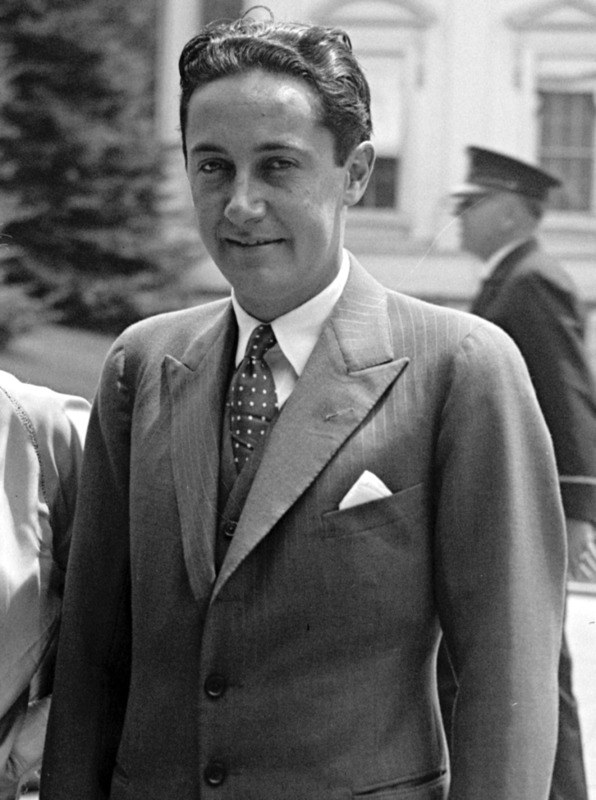 The Irving G. Thalberg Memorial Award is a prestigious honorary award that the Academy of Motion Picture Arts and Sciences has presented to 36 individuals to date. The honorees, selected by the Academy's Board of Governors, are "creative producers" who have demonstrated "a consistently high quality of motion picture production” over the course of their careers. The list of Thalberg Award winners comprises a "who's who" of Hollywood's elite. So far, all honorees have been men. 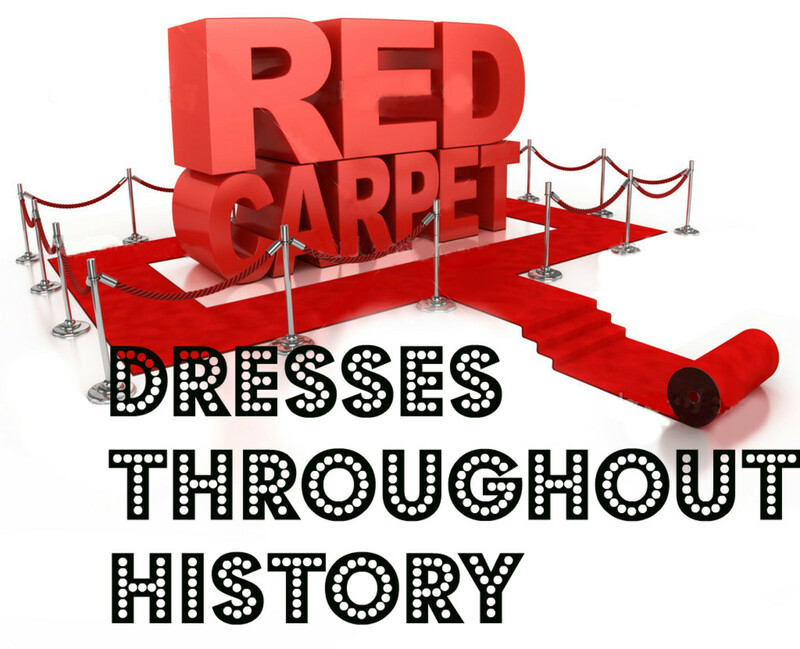 The red carpet originated in 485 BC and continues to welcome the elite today. Check out 10 dresses that have been graced by a walk on the red carpet and the actresses honored to wear them. The 91st Academy Awards ceremony is due to take place on Sunday 24th February at the Dolby Theater in Hollywood with no formal host for the first time in three decades. "The Best Years of Our Lives" brings the 1947 Academy Awards Ceremony alive. 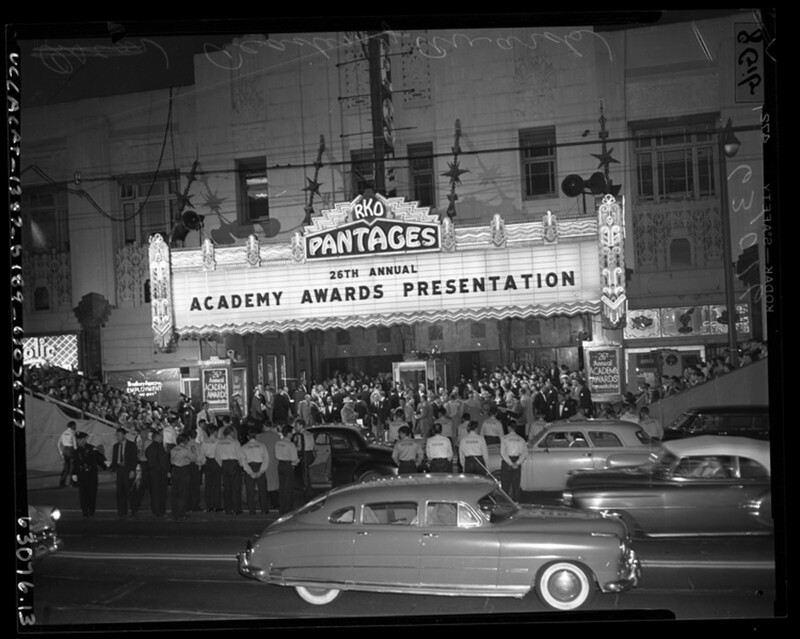 Hosted by jack Benny with a wide range of film genres. It was a wonderful year. 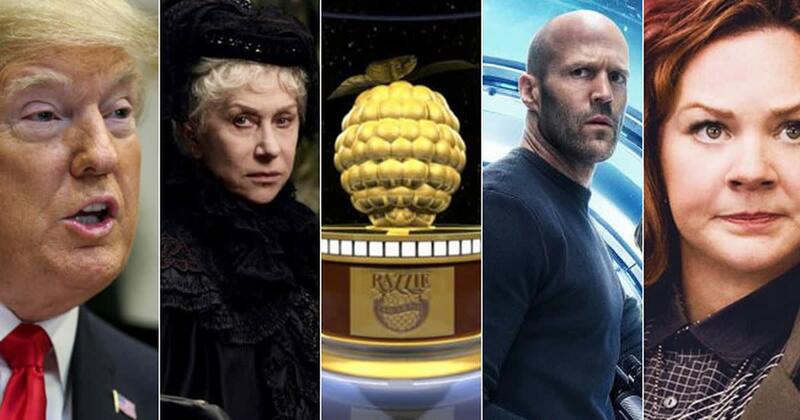 Every year the Academy Award nominations and winners spark a lot of controversy, as many Oscar winners on paper do not match what is in the hearts of the public. Here is a list of when the critics at the Academy Awards really got it wrong! 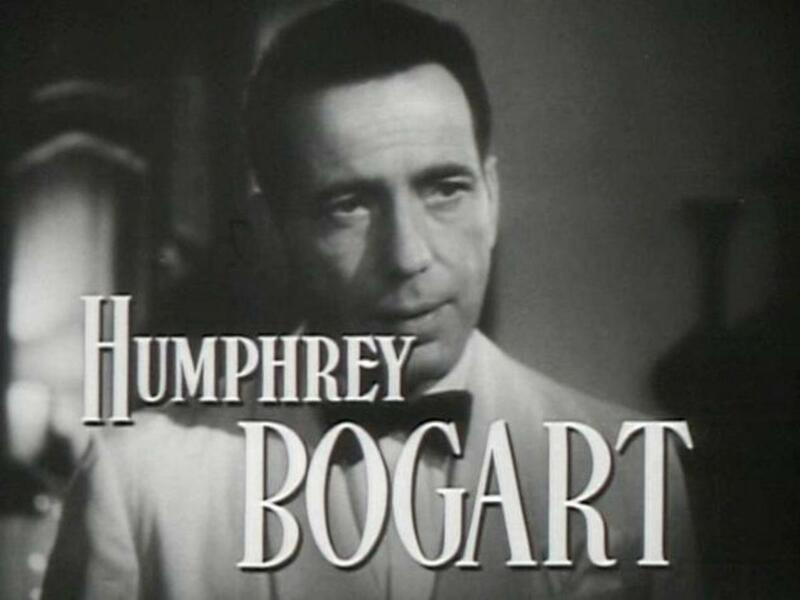 In 1944, the Academy Award nominations for Best Actor went to Humphrey Bogart, Gary Cooper, Paul Lukas, Walter Pidgeon, and Mickey Rooney. These five stars played memorable characters in great movies. 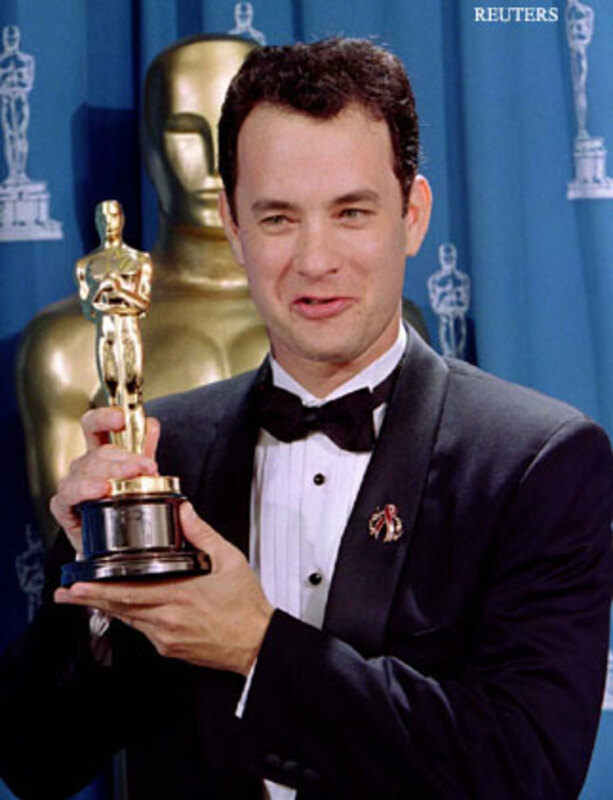 Movies are always memorable and picking top Academy Award winners assures you of movies with style and talent. The year 1972 had some greats. I have a bone to pick with the Razzie Award nominations for this year and this is my rant on that! 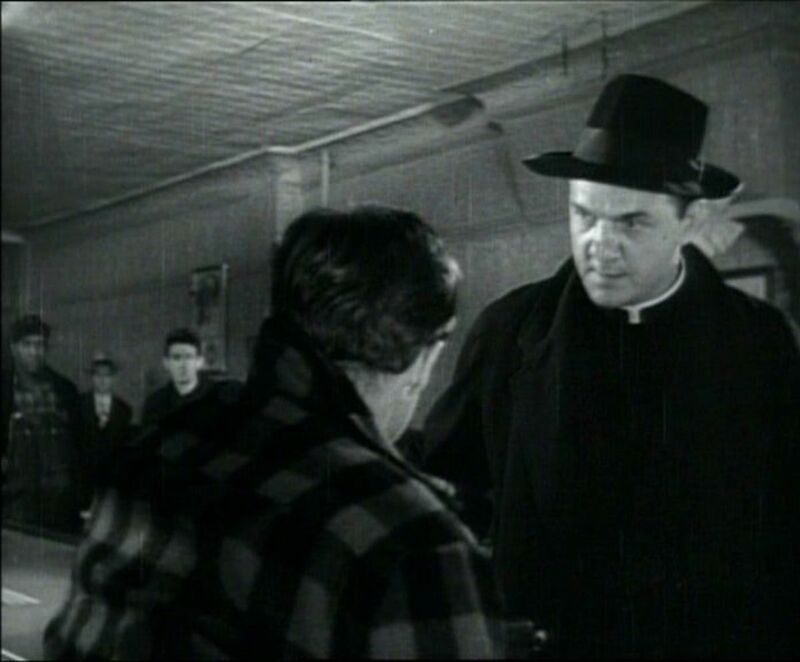 Eight actors have been nominated for Academy Awards® for their performances as Roman Catholic priests. 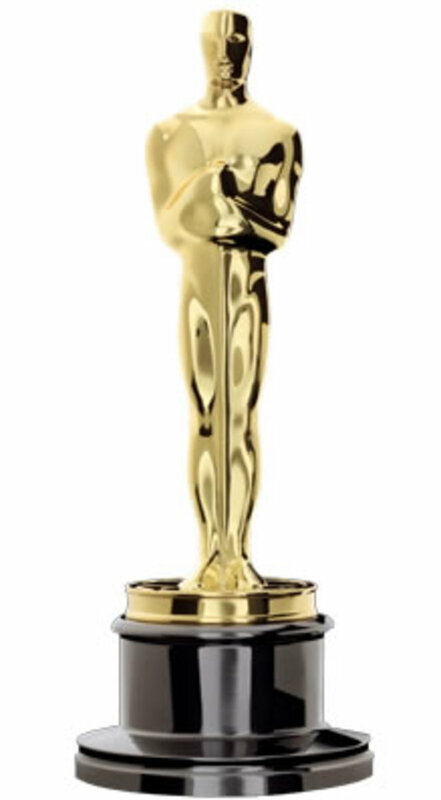 Three won the Oscar®: Spencer Tracy for San Francisco, and Bing Crosby and Barry Fitzgerald for Going My Way. 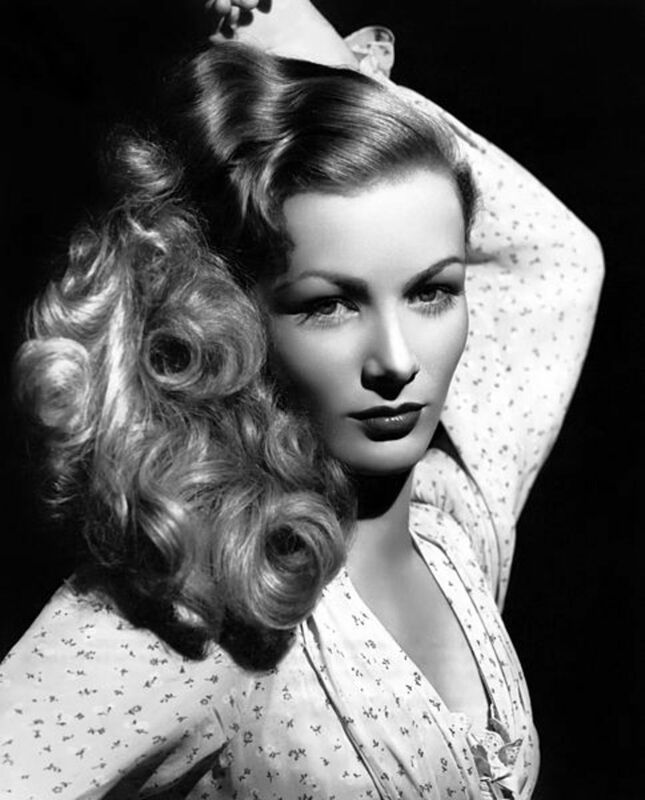 Each of the actors is profiled here, with summaries of their roles and clips from the movies. What a year for movies and great actors! The Sting, American Graffitti, The Exorcist, and that's just the tip of the iceberg. 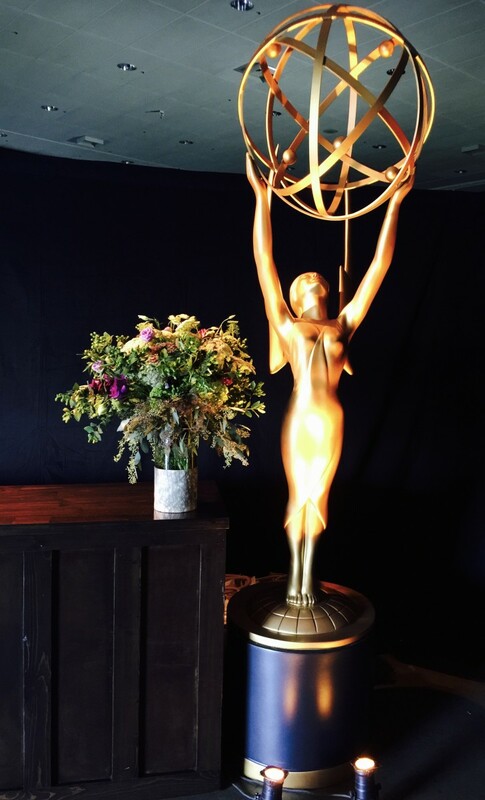 A Sneak Peek Into the Governor's Ball at the 68th Emmys. Dwight D. Eisenhower as President and "From Here to Eternity" Best Motion Picture. It would seem 1954 was a good year! The Awards and all the films for this year are good ones. 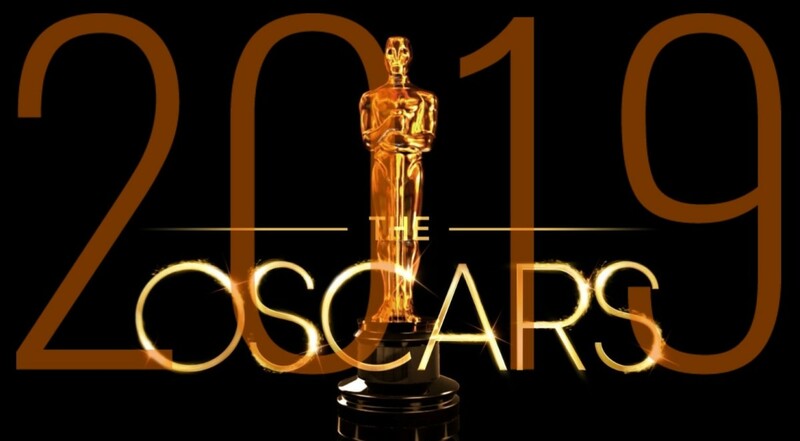 The 2019 Oscar nominees have been announced not too long ago so I figured I would discuss my thoughts on the matter. Let's Talk About the 2019 Oscar Nominees! 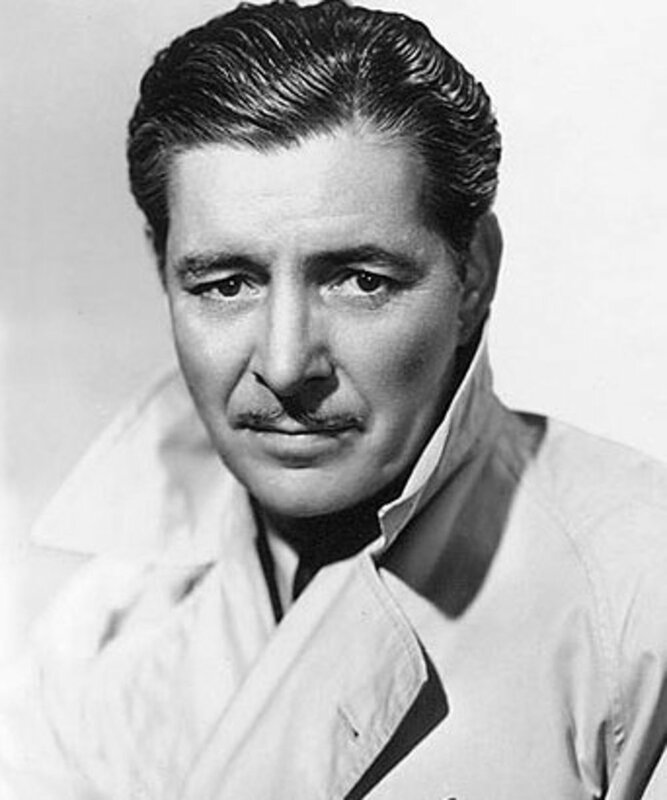 The 1948 Oscar nominations for Best Actor recognized excellent performances by Ronald Colman, John Garfield, Gregory Peck, William Powell, and Michael Redgrave.